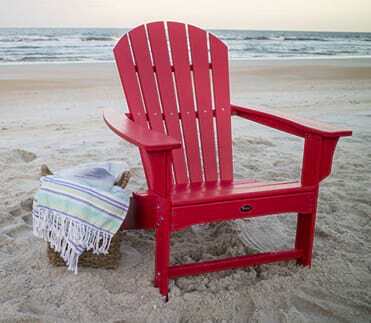 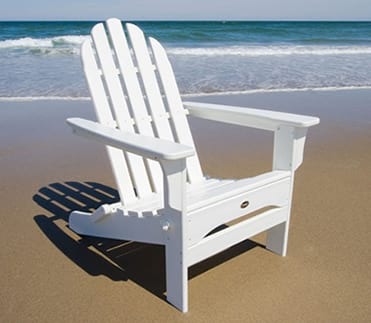 Enjoy the optimal lounging experience in this Surf City Lounge Chair. 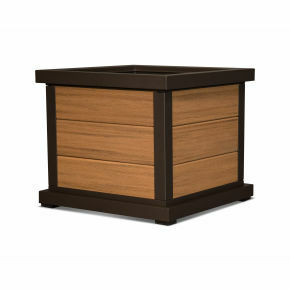 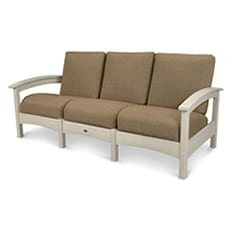 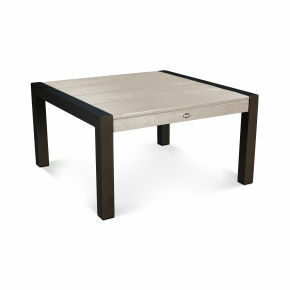 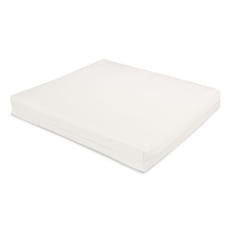 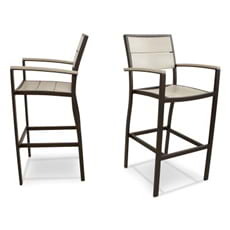 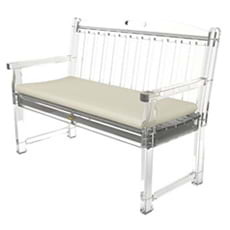 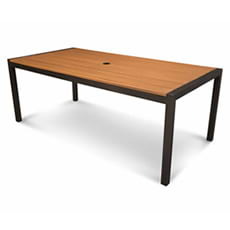 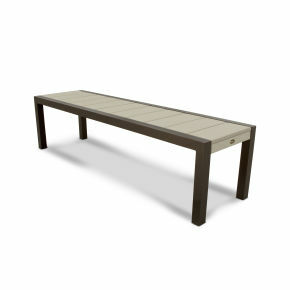 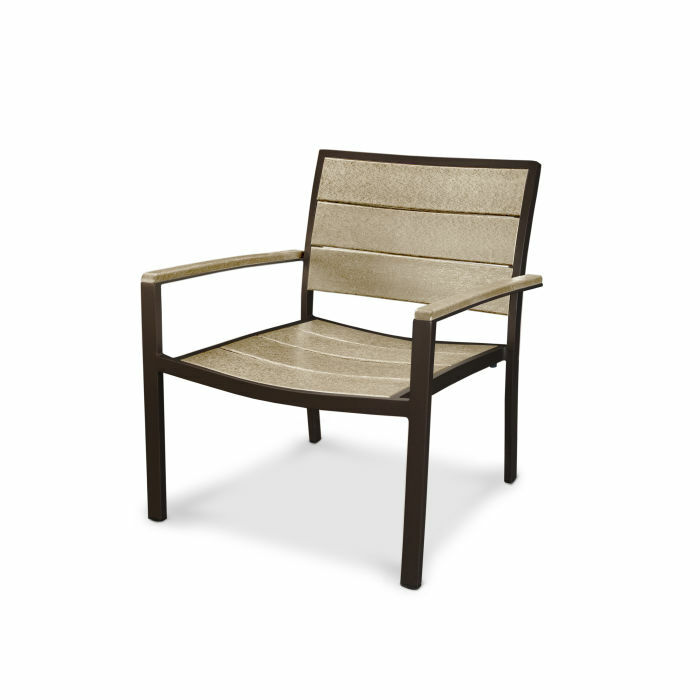 With generous slats, the curved seat and back provide the best in comfort. 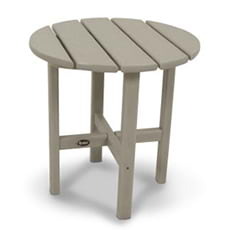 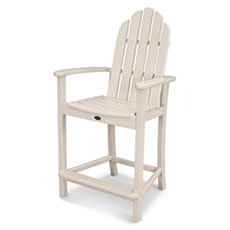 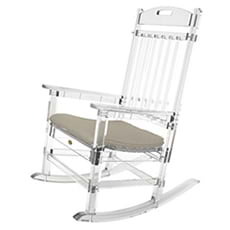 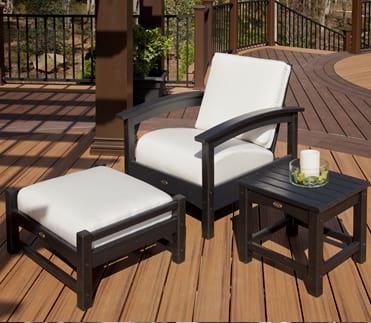 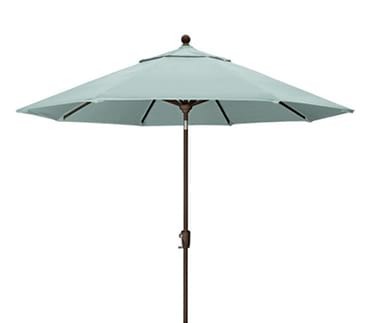 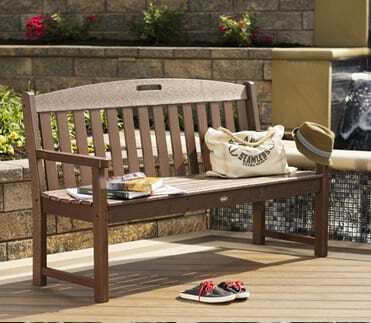 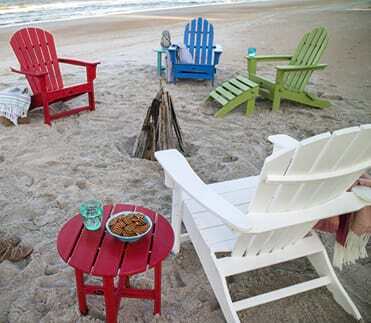 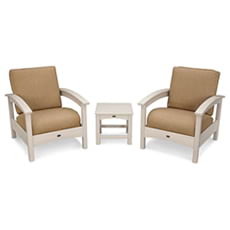 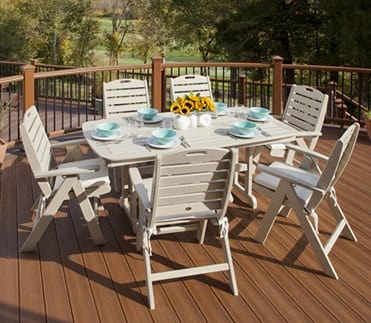 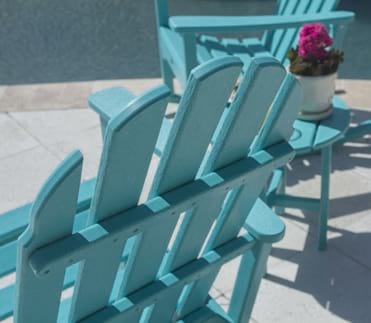 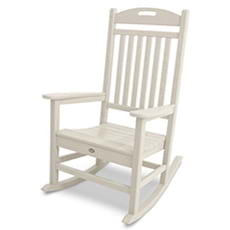 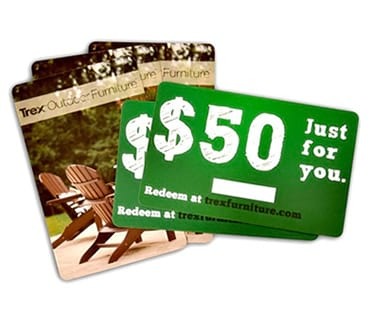 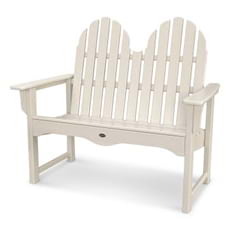 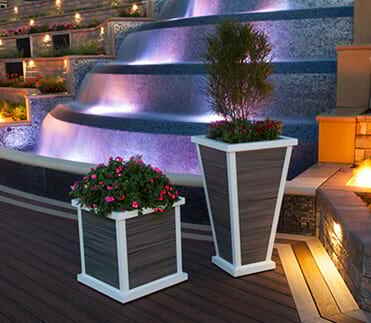 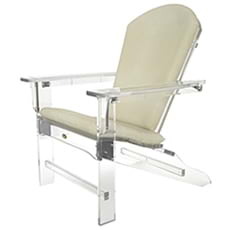 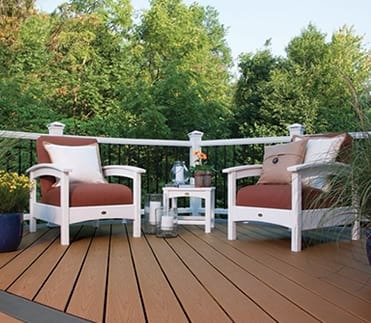 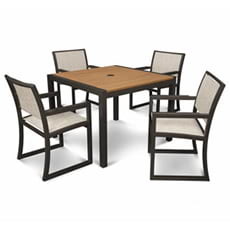 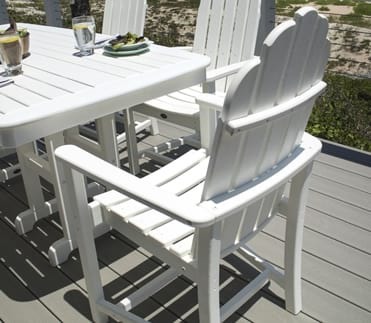 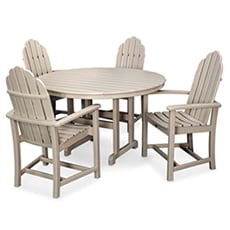 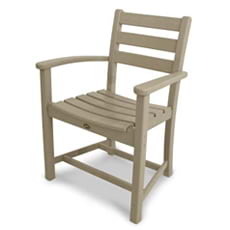 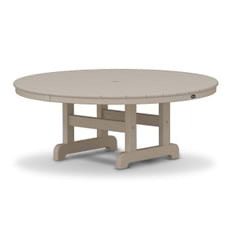 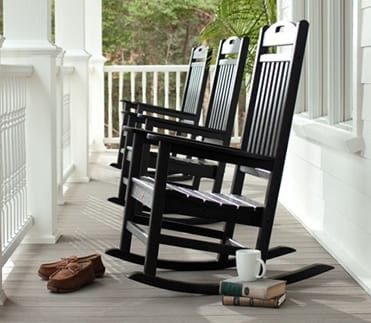 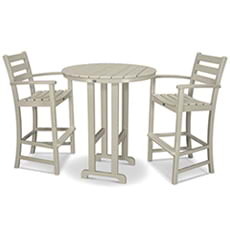 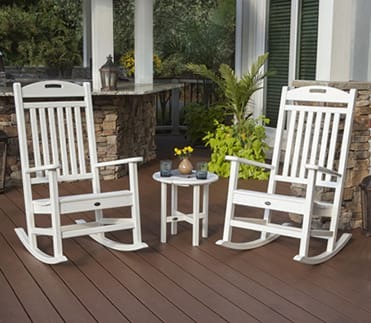 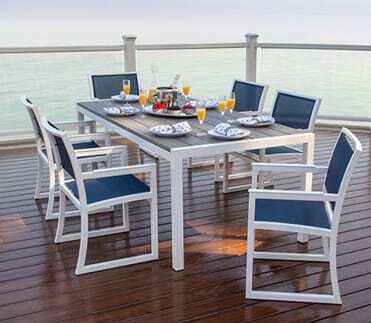 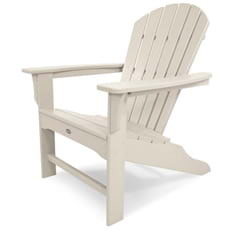 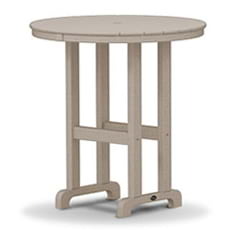 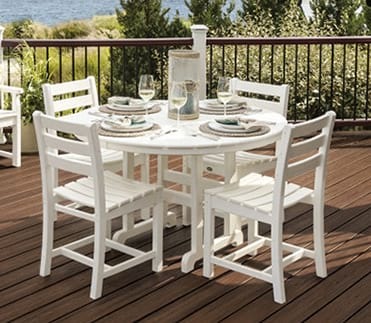 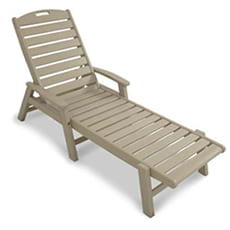 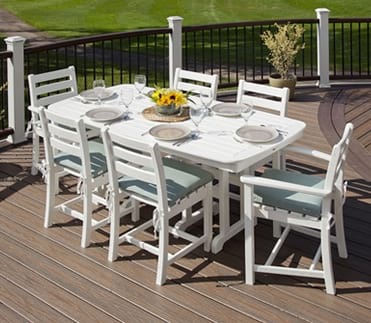 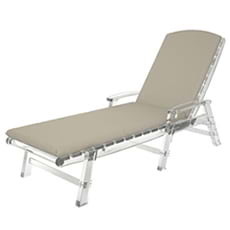 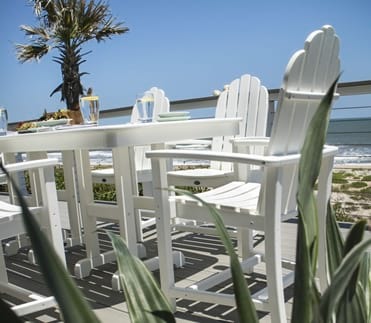 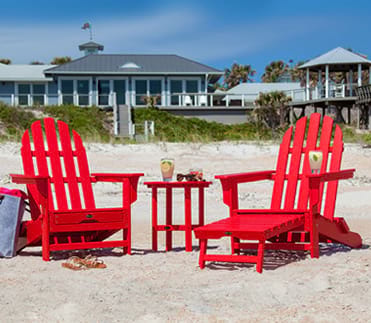 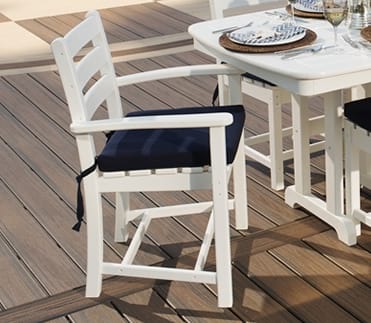 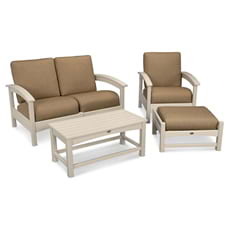 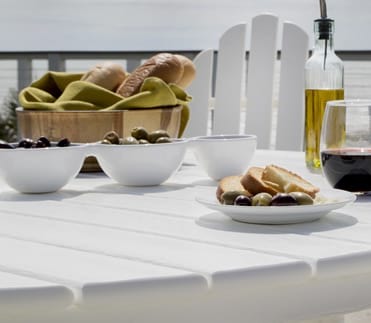 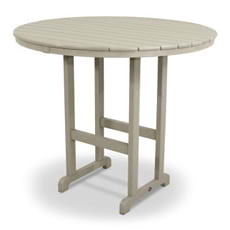 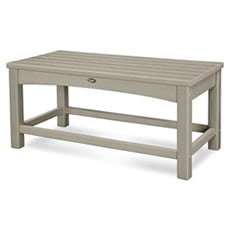 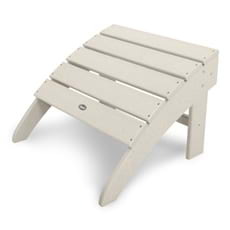 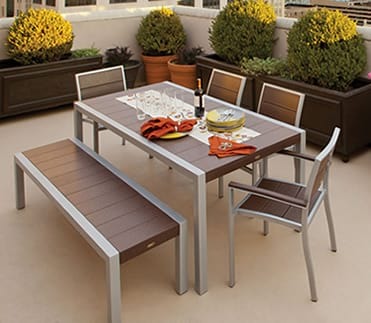 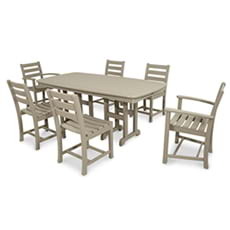 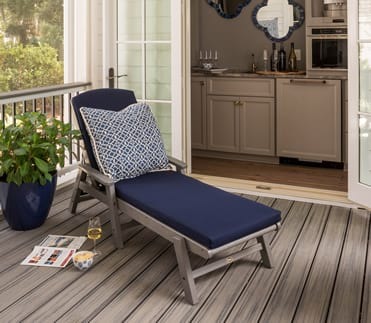 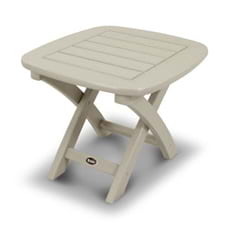 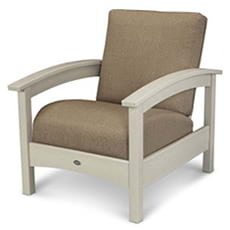 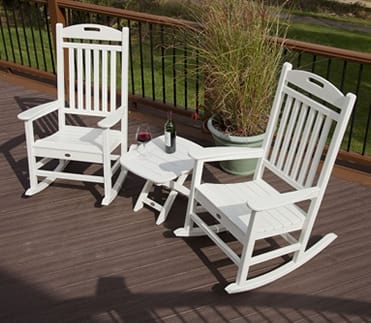 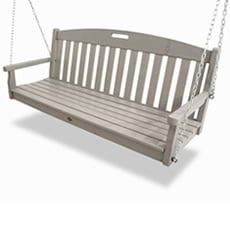 Made with all-weather HDPE lumber and high-quality aluminum frame, this durable chair will provide relaxation for years to come.